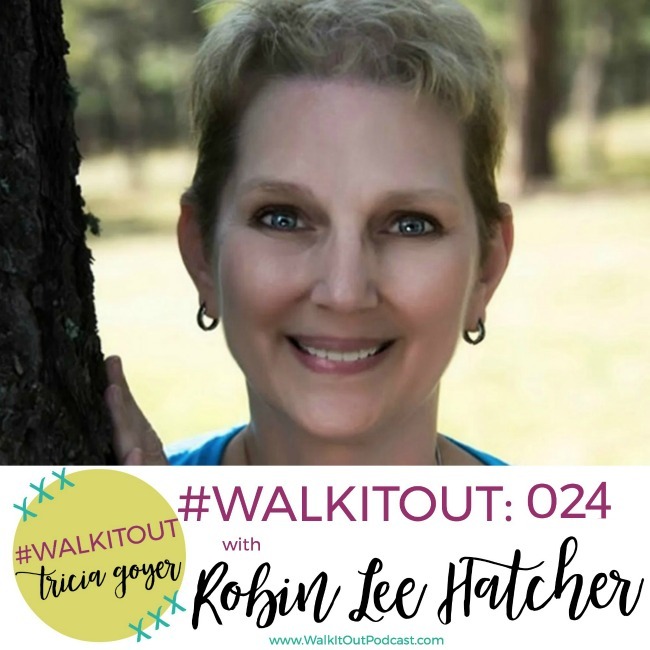 In today’s episode of #WalkItOut Podcast, we’re chatting with Robin Lee Hatcher! I hope you enjoy today’s show. You can listen at WalkItOutPodcast.com or on iTunes! In today’s episode, we’re chatting with Robin Lee Hatcher. One of my favorite things about this Walk It Out podcast is introducing all of you to my friends. Today’s guest is someone dear to me. Robin is one of the most genuine, tender-hearted people I know. Robin and I have been part of the same writer’s sisterhood group for the past fifteen years. One of my greatest joys is getting together with these women. Yes, we all write fiction—and we enjoy helping each other plot and supporting each other—but more importantly, we have loved, prayed for, and cared for each other through the last fifteen years. In our group whenever someone shares a painful story, my friend Robin is the first to have tears in her eyes. When someone shares a great joy, she is the first to laugh and jump for joy. I always know that when I have something important on my heart, Robin will be tuned in and attentive. From my friendship with Robin, I’ve discovered this deep compassion comes from two things: first, Robin’s time in God’s Word … which she’ll be talking about today. Second, it comes from walking through the bumpy roads, filled with pain and heartache in her own life. In this interview, Robin will share about a difficult decision she had to make about her marriage, and the work God did through her obedience to Him. I had so much fun chatting with my friend Robin. I hope you’ll enjoy this show as much as we did recording it! You can listen above or on iTunes! I’d love it if you shared with your friends! I will open my mouth with a parable; I will utter hidden things, things from of old—things we have heard and known, things our ancestors have told us. 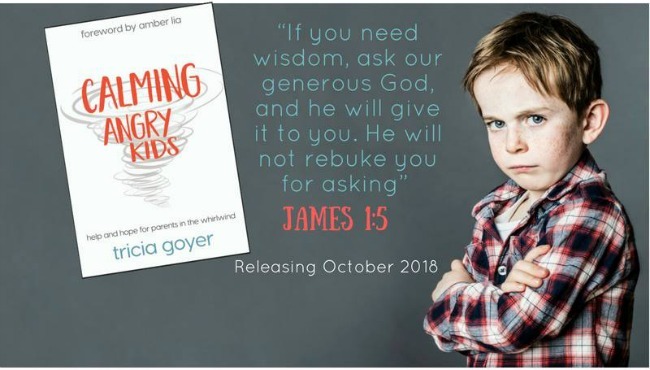 We will not hide them from their descendants; we will tell the next generation the praiseworthy deeds of the LORD, his power, and the wonders he has done. I have three books of the Seven Brides for Seven Bachelors. I was wondering if you’re planning on finishing the series — you know, write four more books along the same theme? I sure hope so!